In our 60+ years of product warehousing and distribution, J Royal knows that value-added services are crucial to our customers’ success. 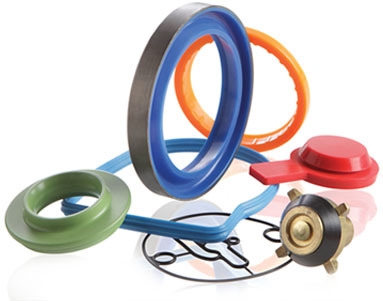 Beyond carrying an enormous inventory of seals and O-Rings for quick or same-day shipment, we also feature a large array of additional services. When you need assistance with design, material selection or engineering, help is just a phone call away. What’s more, we offer you one of the most comprehensive quality departments in the industry. 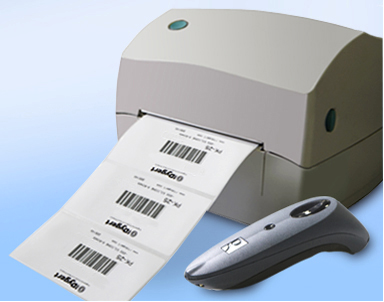 The services our warehouse provides include several key time-saving solutions such as: JIT (Just In Time) kitting, same-day delivery, part color-coding and special bar coding/bagging/labeling.